The Lehigh Valley Chorus rehearses every Monday night, from 7:15 to 10 PM at﻿ St George's Episcopal Church﻿, 735 Delaware Ave., Hellertown, PA. Visitors are always welcome to observe a rehearsal. Please contact us in advance so that we can have chairs and music for you. Or join us on the risers! If you would like more information about our chorus please go to our membership page. If you would like to book our chorus or double-quartet​ for an event please use the contact our Chorus Manager. 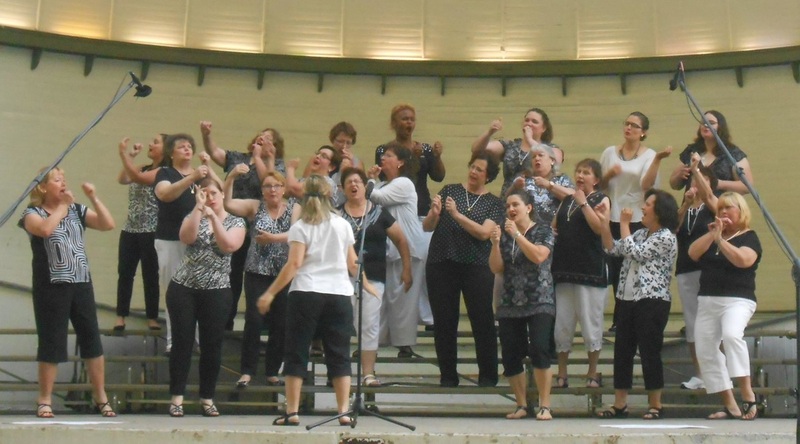 LVC offers a public concert every July in West Park in Allentown, PA and a Fall Show in Hellertown, PA. We also carol at public events and private parties in the Allentown- Bethlehem-Easton area during the festive season and perform at public and private events, parties, and non-profit venues throughout the year. 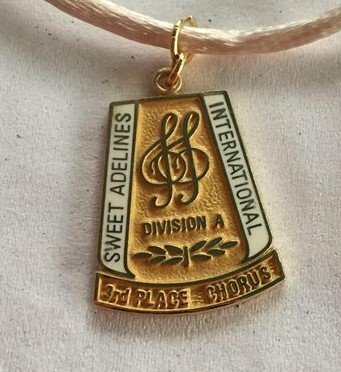 LVC competes in the Sweet Adelines International, Region 19, Competition every spring. We perform two songs and a panel of judges rates us on everything from musical interpretation and chord production to costume, facial expression, and choreography. ​In the past four years, LVC is proud to have earned the 3rd place medal for small chorus, three times. Community and camaraderie are the glue that keeps LVCers coming back for more! 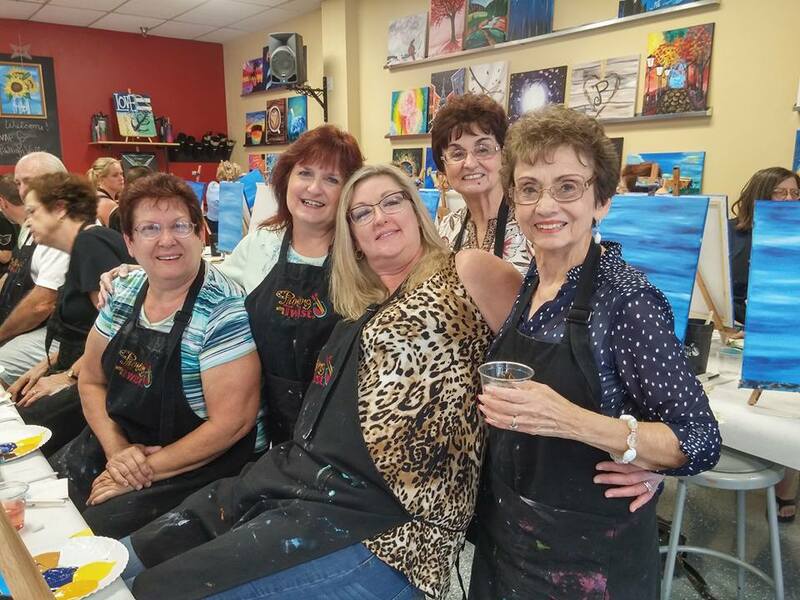 We love a good party and any chance to celebrate! Come and visit a rehearsal, come to a performance, follow us on facebook. 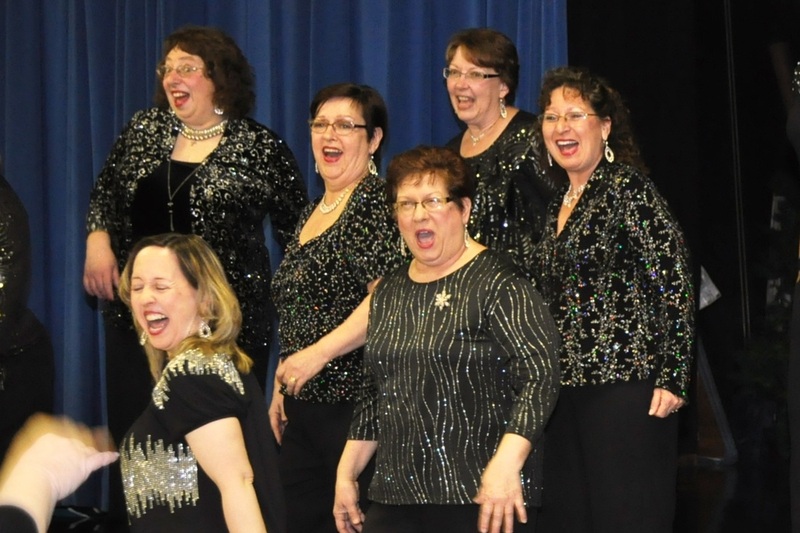 If you love to sing and you enjoy making new friends, check us out! ​Interested in finding out more about us or trying us on for size? The Lehigh Valley Chorus rehearses every Monday night, from 7:15 to 10 PM at St. George's Episcopal Church, 735 Delaware Ave., Hellertown, PA. Stop in and check us out!